So my Visa expiration date was on Valentines day, February 14th. Because I plan to stay here more than 1 month I had to get a new one, bacause I had the tourist visa and you can only extend it one time for 1 month. It was the first visa run I’ve ever done in my life and I was a little bit scared. 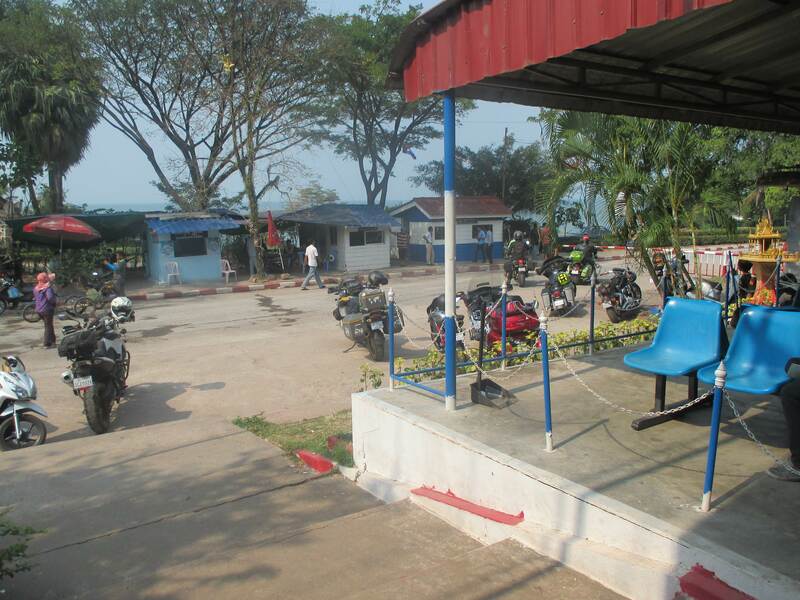 I rented a driver on a motorcycle from Koh Kong to the border at Cham Yeam. The border is 8 kilometers away from the city and I payed 5 dollars for return trip. He took me to the border and waited for me to come back. And then it was my turn to get everything done. 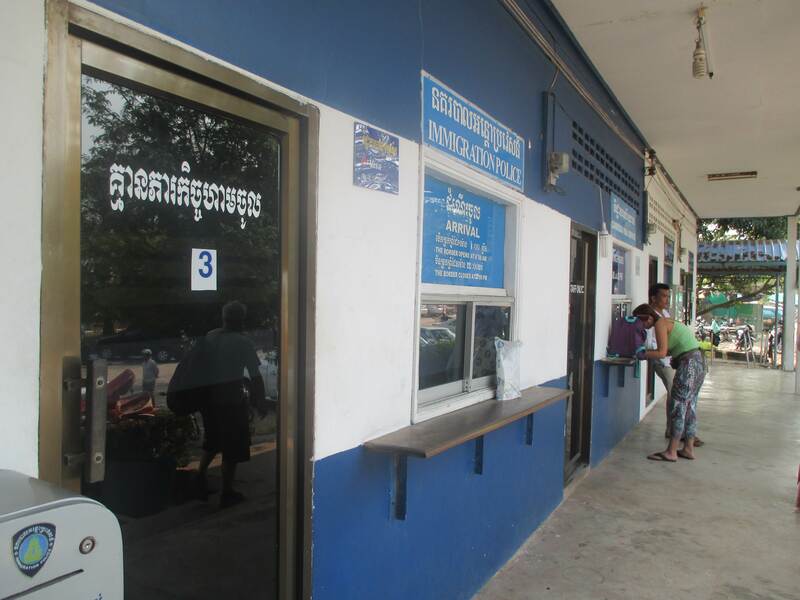 First I had to go to the departure office in Cambodia to get an exit stamp in my passport. It was not a lot of people there so it just took me a minute. 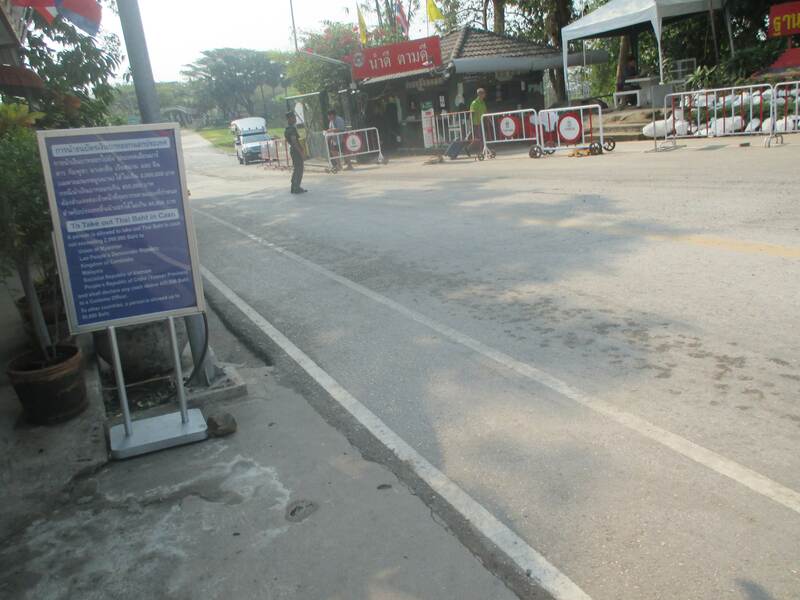 Then I walked for about 200 metres to Thailand border. 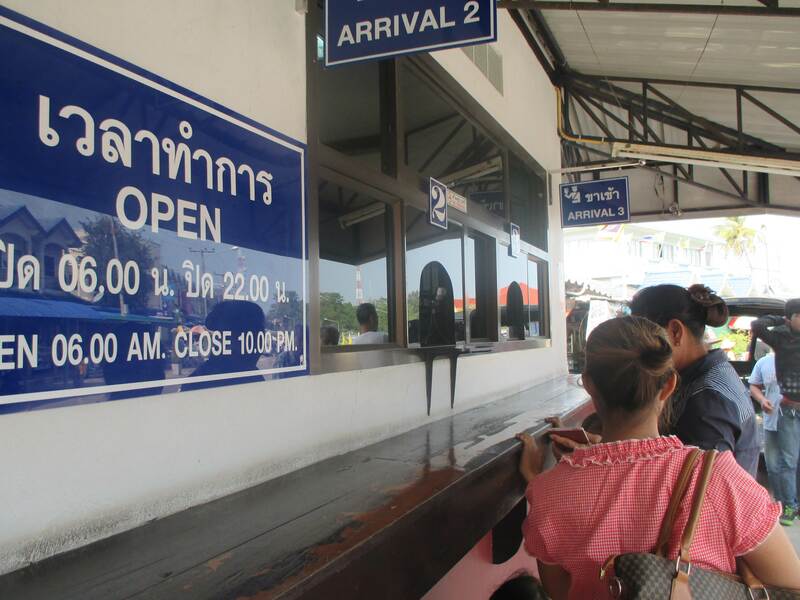 I had to write and sign the arrival card and after go to the arrival office in Thailand. They gave me a new stamp in my passport and a new visa for Thailand. After I got the stamp I was just there in Thailand for like minutes and then walked to the departure office in Thailand. They gave me an exit stamp in my passport. 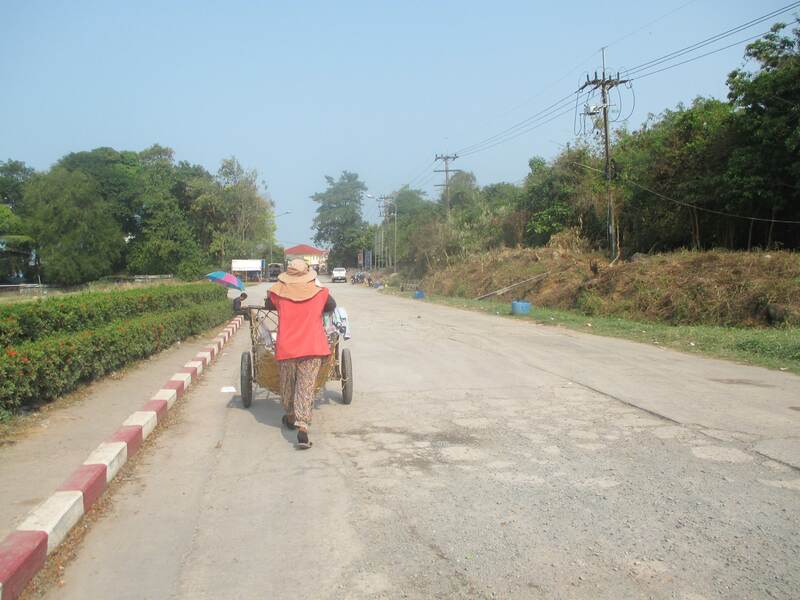 Then I walked again for 200 meters back to Cambodia. The last part was the trickiest because you never know about the police officers. A lot of time they try to scam people to pay more money for the visa. So I asked for the ordinary/business visa. You can extend it as many time as you want for as long as you want. 1,3,6 or 12 months. Officer told me to come in and there was 7 man in the uniform, all very serious. 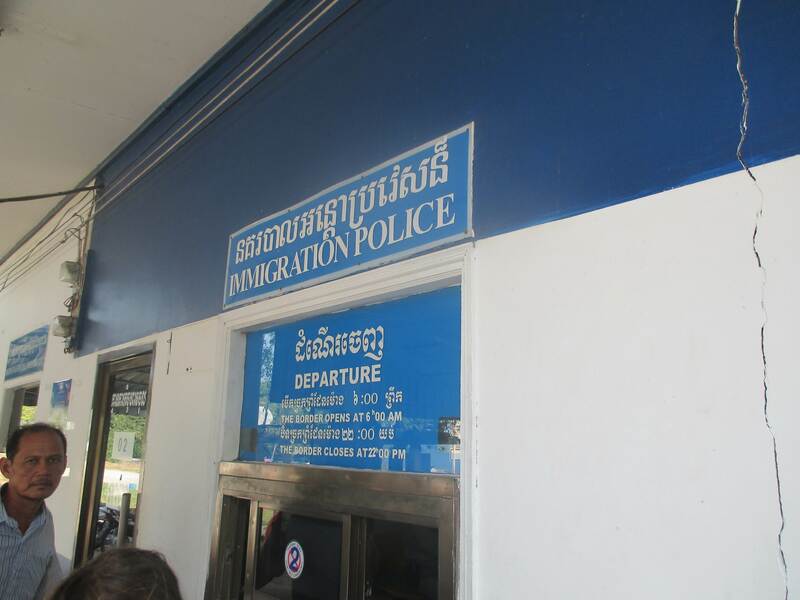 I was scared because this was already my third Cambodian visa in my passport. 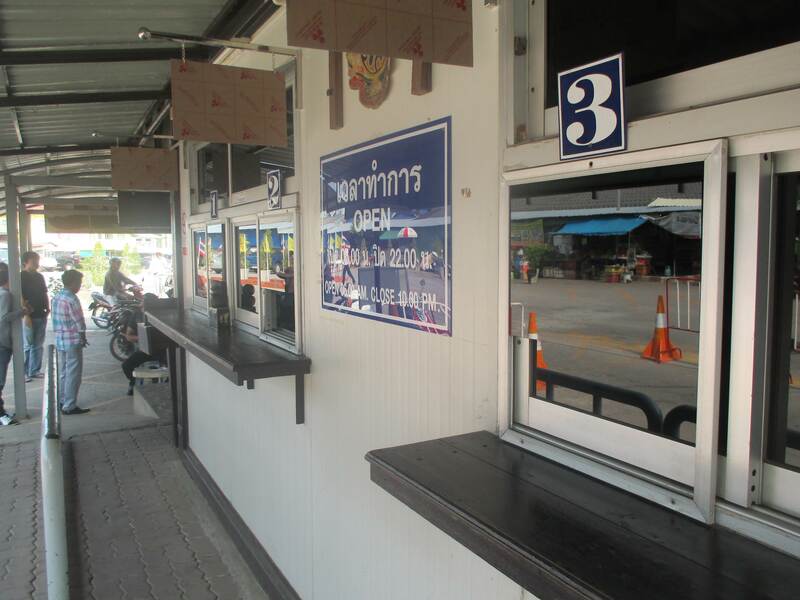 He said to give him 35 dollars and 100 baht for the fee. It was the right price, the same as on the internet. I was very happy. 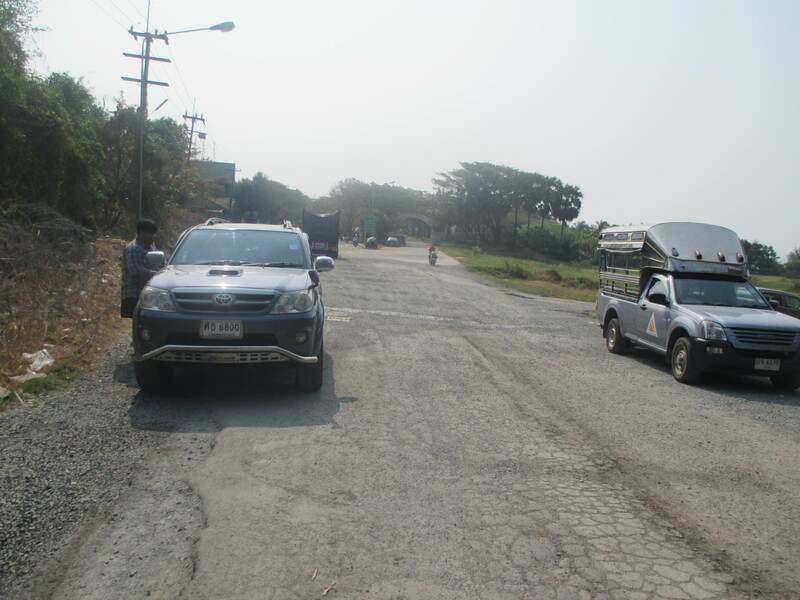 After I got the new visa I went back to find my driver and he took me back to Koh Kong. It was actually very easy to do the visy run. Easier than I expected. Just don’t pay more than you should end everything will be fine. Now when my visa expires I don’t have to go back to the border. I can extend it in one of the travel agencies all around the county. UPDATE: After I wanted to do my second extension I realised the police offices scammed me at the boarder! They gave me a regular tourist visa, not a bussiness one! Even though the police officer looked me in the eyes and said he gave me the bussiness visa! I was so mad. I have to go back to the mainland and back to Koh Kong to do another visa run. Be careful!